A campaign readiness assessment examines an organisation’s readiness to ‘ask’ and the community’s readiness to ‘give’. Before embarking on a capital campaign, it is essential to engage and involve as many key stakeholders as possible. 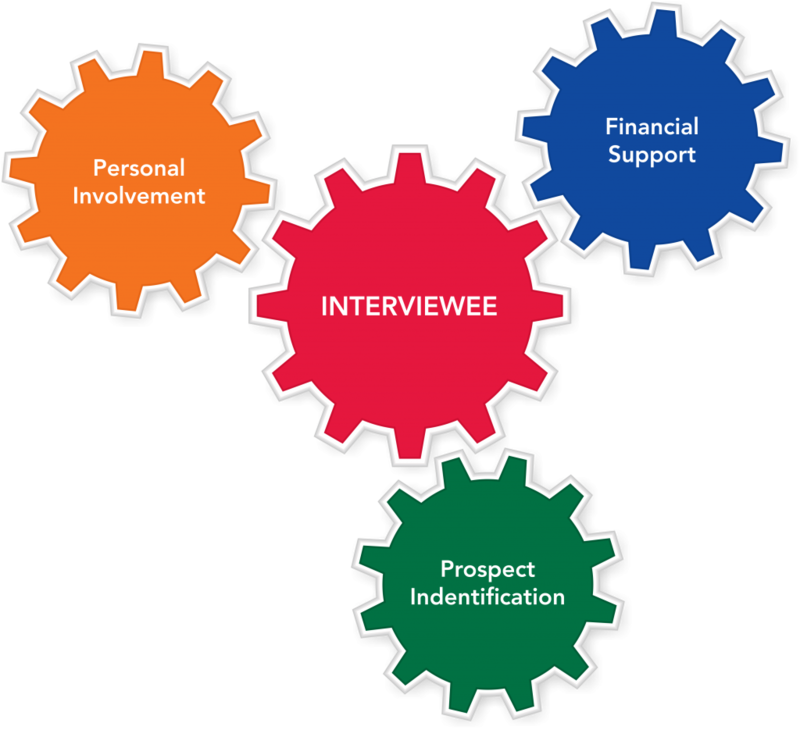 This process is started through a series of confidential and personal interviews. This pre-planning will help to identify any opportunities or threats that may strengthen or inhibit the progress of such a program. By questioning, measuring and evaluating your organisation and the market perception, you are providing the best possible opportunity for your campaign’s success. Having a worthy cause is only one part of the equation. Is your case well defined? Have your needs been examined? Is your target realistic? Do you have good volunteer leadership potential? Are your prospects and key stakeholders willing to support this project? A campaign readiness assessment will provide you with detailed findings on your organisation’s ‘readiness’ to undertake a capital campaign in the short to long term. To make an enquiry about how Xponential might be able to assist you with assessing your organisations readiness for your capital campaign, enquire below.